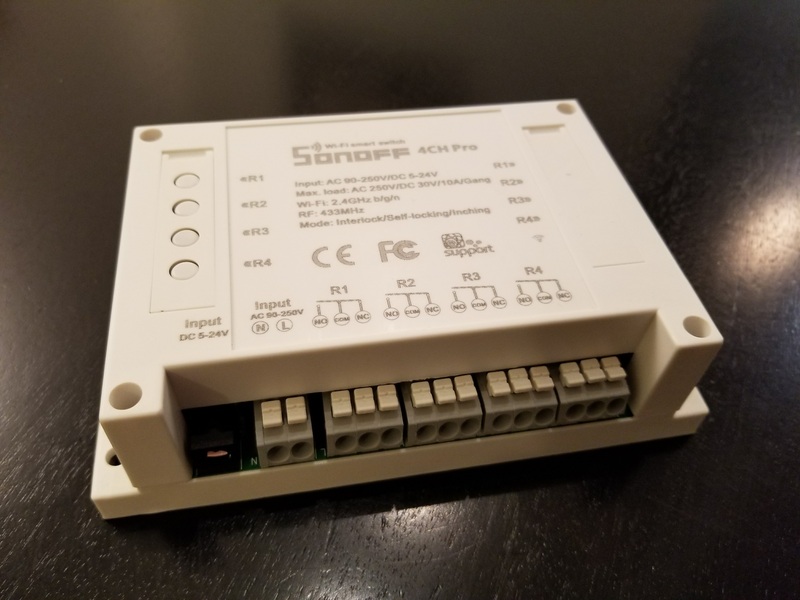 I received a Sonoff 4CH Pro the other day and have had a fun time playing with it. It is similar to the original Sonoff 4CH in the number of outputs that it supports, but differs in the fact that the relays are dry contact relays. This of course means that varying types of devices can be connected to the relay as each channel essentially has an input and output power terminal. There are limitations on what the device supports. Itead advertises the voltage range as 90-250v AC(50/60Hz) / 5-24v DC and the max power as 10A/channel. This should be able to cover a wide range of projects and uses out there. There are a lot of “Smart Plugs” available in the home automation market today. From big names such as Wemo and SmartThings to smaller guys such as Sonoff and Eco. For the most part, they all work the same, so it is kind of tough to do a comparison review. In regards to companies in this market place, there is one that I was recently introduced to that has impressed me. 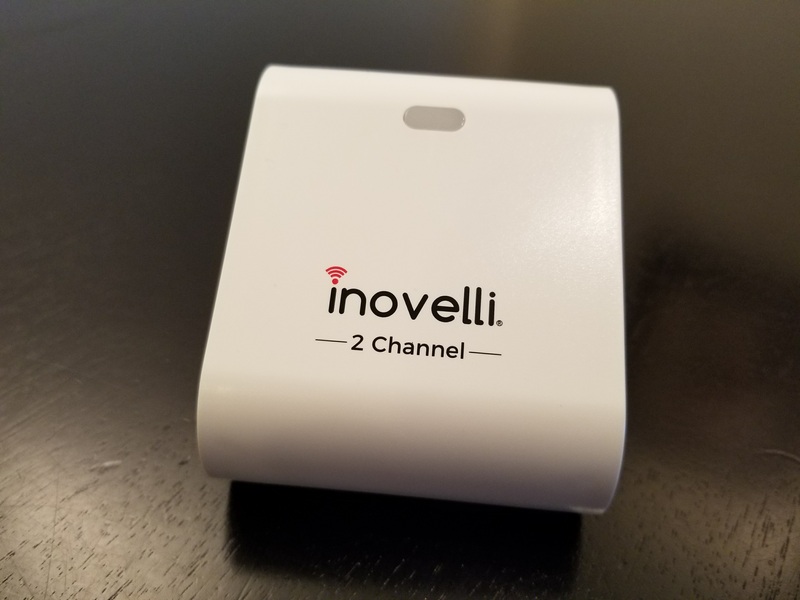 They and their Smart Plug, the Inovelli Smart Plug, have a lot going for them.